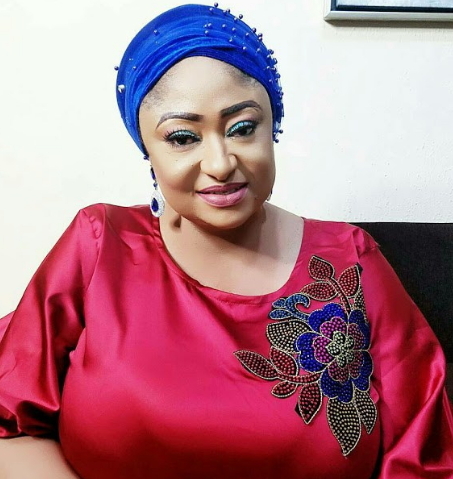 Comic Nollywood actress Ronke Ojo aka Oshodi Oke is not a happy woman at the moment after some reporters she granted an interview to took her words out of context. The mother of three in a series of videos posted on her official Instagram page earlier today cried her heart out as she blew hot on those trying to destroy her reputation. In the interview, the actress was alleged to have claimed that marriages in which a man is not a sole provider will not last. It is well with you. Aunty Ronke don’t all those antagonist people , they are trying to bring you down. Baba God will not allow them.